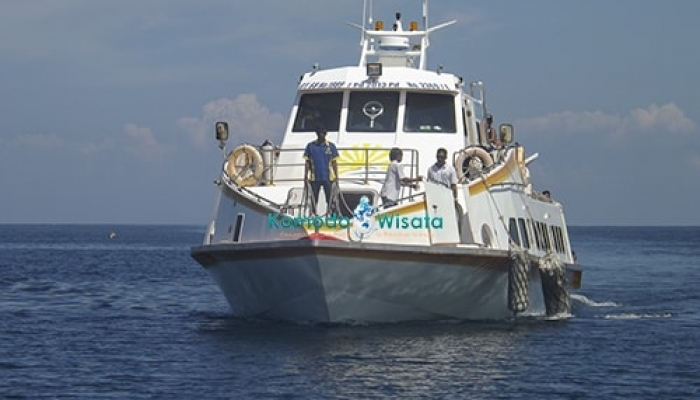 Getting to Gili Air is not that difficult since fast boat to Gili Air are starting operate directly to the island. 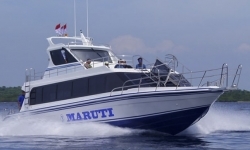 Most fast boats from Bali to Gili Air are offering daily schedules with some schedules 2 times in a day. 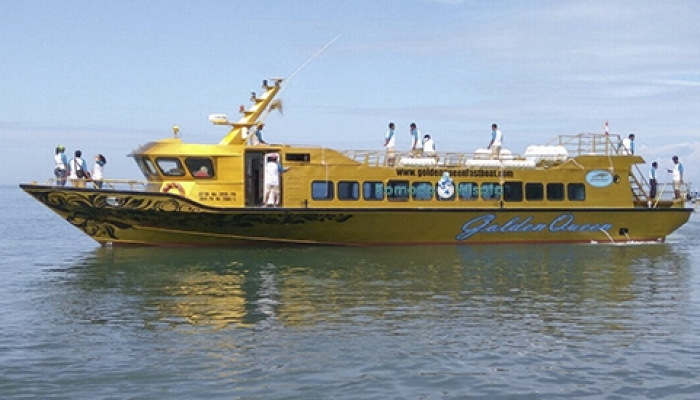 Book your Gili Fast Boat tickets to Gili Air with special offer and instant comfirmation. 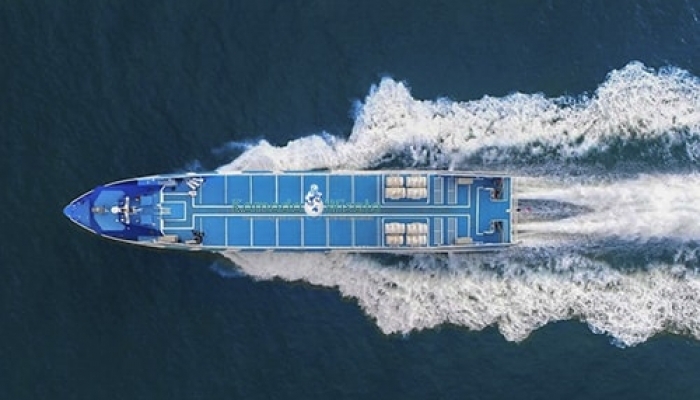 There are numbers of fast boats offer daily trip from Bali to Gili Air via Padang Bai,they are depart at different time and even some operate the afternoon schedule, Gili Air can be reach in 1 ½ hours on the boat and can be more if the sea is rough. 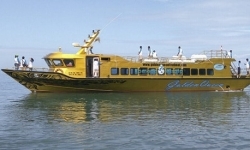 The most scheduled boats to Gili Air are; Wahana Gili Ocean, Marina Srikandi, SemayaOne Fast Cruise, Mahi Mahi Fast Boat. Marina Srikandi seems to be more schedule, they offer two time in a day, in the morning and in the afternoon, while others are scheduled only one time, in the morning. When you book the boats to Gili Air, make sure your ticket is state on the destination to Gili Air. The is also a fast boat serve a daily trip from Bali(Sanur) to Gili Air,the departure is only one time in a day, at 09.30 AM. It will be the best choice if you are staying in Sanur area as it’s only two step away from your Hotel. 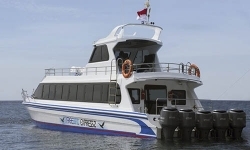 Scoot fast cruises with its great service offer the trip between Sanur and Gili Air,the boat will stop at Senggigi and then Gili Air, after that to Gili Trawangan and Back to Bali. Always make sure your destination is Gili Air on your booking step and as well on your ticket. 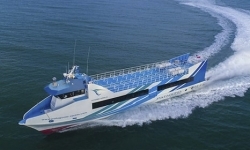 The Patagonia Xpress have been running a daily schedule from Benoa to Gili Air in the morning at 08.15 AM, the boat will spend about 2 1/2 to 3 hours to get to Gili Air, with the stop is in Padang Bai and Gili Trawangan. While Blue Water Express and Marina Srikandi offer daily schedules from Serangan harbor with the approximately travel times 2 1/2 to 3 hours. 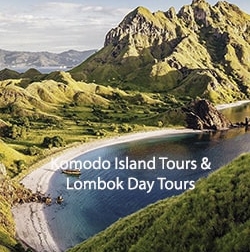 These schedule are offer daily with free hotel transfers in Bali for some spesific areas. Marina Srikandi makes a first stop in Teluk Nare,Gili Air and then Gili Trawangan. The circumtance of route are depending on the sea condition. Kuda Hitam Express Boat is the only fast boat running daily from Amed to Gili Air, the boat leaves at 09.00 AM from Jemeluk beach Amed. Kuda hitam Express Boat will make a first stop in Gili Trawangan,Gili Meno and then Gili Air,continue to Lombok and then back to Amed.